Many patients turn to light exercise and stretching in combination with chiropractic treatment to alleviate their back pain. Some may not find all or any exercises to be helpful, but research shows that practicing yoga has many benefits for those who suffer from back pain. Yoga is a light exercise that incorporates flexibility and relaxation of muscle groups. 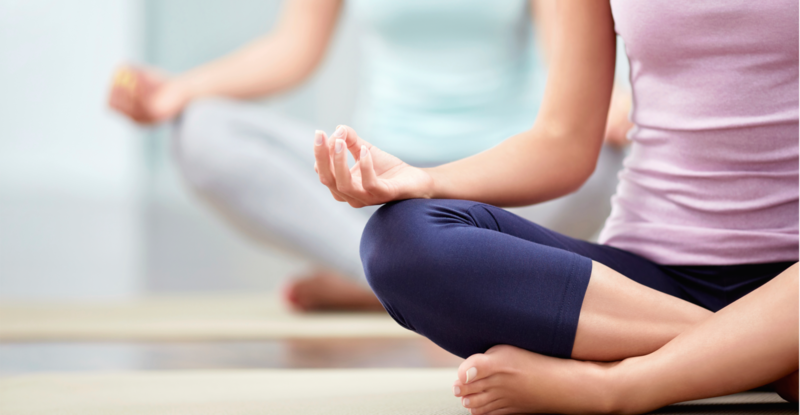 The three main focuses of yoga include breathing, body position/posture, and meditation. Yoga is especially helpful for lower back pain as it gently stretches and strengthens those core low back muscles that may be aggravated by other forms of exercise. Practicing yoga also increases blood circulation in the body which brings nutrients to those damaged tissues and promotes rehabilitation to those areas. Patients who have been diagnosed with advanced spinal stenosis should avoid extreme extension of the spine such as back bends in yoga. Patients with advanced cervical spine disease should avoid doing headstands and shoulder stands in yoga. However, precautions can be taken in advance for those suffering from these conditions. Before starting a new exercise routine, please check with your health care provider first. Contact your local Dululth Chiropractor Today! No matter where you live in the Duluth area, we can help. Our clinic has been serving Kenwood, Hermantown, Duluth Heights, Kenwood Village, College of Scholastica, Woodland, Congdon, Lakeside, Lester Park & surrounding communities for years, and we would love to have you as the latest member of our little family. Please contact us today at 218-724-6008 to learn more.